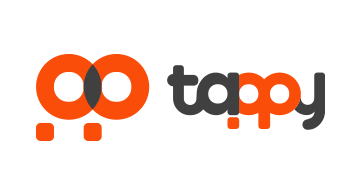 Tappy Technologies is a world leading wearable payment integrator connected to banking partners and card networks with operations that span across North America, APAC and EMEA. We provide the 'Missing Element' -- a unique card provisioning solution for the timepiece and jewellery market that will facilitate the mass adoption of wearable payments. Tappy’s digital offerings and hardware white label solutions are fully trusted and certified by industry standards including PCI and EMVCo.